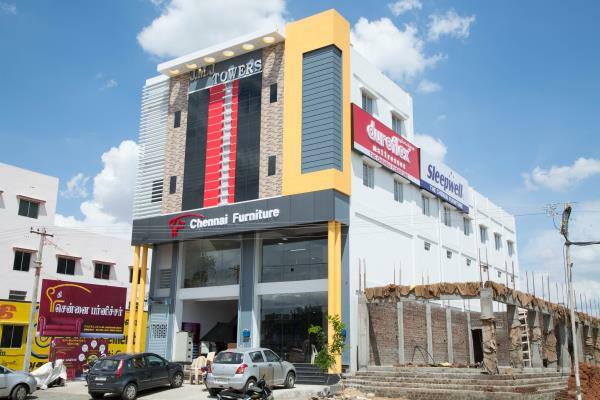 The Chennai Furniture- The Best Furniture Showroom in Dindigul. 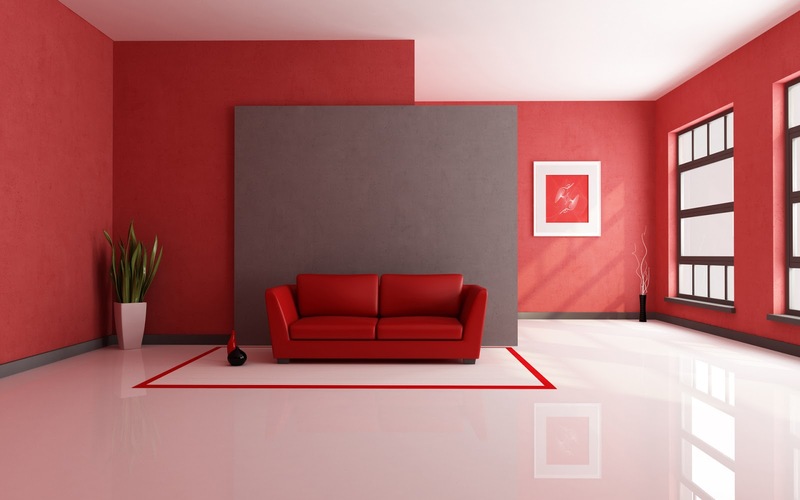 Dealing with Varieties of Furnitures and Branded Mattresses like Sleepwell and Duroflex in Dindigul. we are specialized in Office Furniture, Home Furniture,Steel and Wooden Furniture and also have Option for Online Shopping in Dindigul.